I am not competent to convey the point - but this is not my point either. So I suggest you kindly listen to Sri Nochur talk on Bhakti Yoga where he in depth talks about importance of Intellect behind Bhakthi and how Bhakthi without intellect can ruin you. 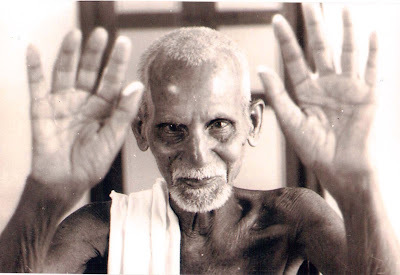 I am incompetent to convey as good as Sri Nochur. Wish you all the very best. You mean intelligence does not belong to 'That' ? What is 'One's own intelligence' - I dont understand that at all? I thought all intelligence is from 'That' alone and 'That' gave you intelligence to use it to find a path to 'That'.